Predators general manager David Poile knows the NHL as well as anyone on the planet, with three-plus decades of experience leading teams. And he would not wager a dollar on this post-season . 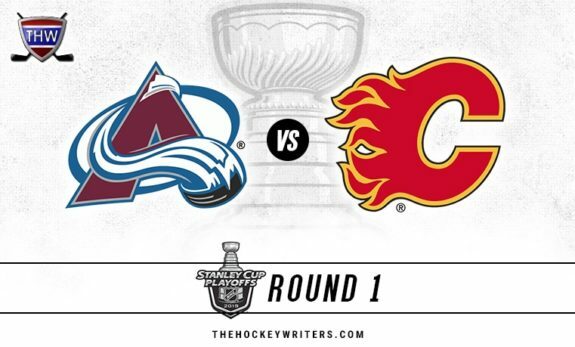 Can the Flames Reach the Third Round? 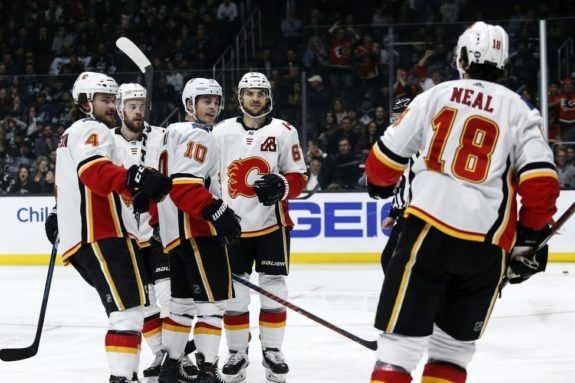 Calgary is expected to get past Colorado, the second wild-card team in the West, but the winner of the San Jose-Vegas series may be favoured to beat the Flames in the conference semifinals. Calgary has one of the NHL’s top scorers, diminutive dynamo Johnny Gaudreau, and one of the best defencemen, Norris Trophy candidate Mark Giordano . Bill Peters, in his first year as an NHL coach, made all the right moves behind the bench to help the Flames win a division title for the first time since 2006. The coach of the year candidate will have some tough decisions to make in net because he doesn’t have a clear-cut No. 1 goaltender . David Rittich, a 26-year-old in his first full season, started 42 games, and 37-year-old Mike Smith began the other 40 games on the ice. The Avalanche are led offensively by Nathan MacKinnon, who had 99 points this season as did Gaudreau, and Mikko Rantanen, who had a career-high 87 points. Tyson Barrie ranked among the highest-scoring NHL defencemen this season with 59 points. Semyon Varlamov, a 30-year-old goalie, has not helped a team advance in the playoffs since he did it a decade ago with Washington. The Sharks went all in last summer in the hopes of winning their first Stanley Cup, trading for Erik Karlsson even though he is playing on the last year of his contract. The two-time Norris Trophy-winning defenceman has played only one game (April 6) since February, but vows to be ready for the playoffs. San Jose’s Brent Burns had a career-high 83 points, leading all defencemen to put him in line to possibly win his second Norris Trophy. Joe Pavelski had a team-high 38 goals, making him one of four players on the potent team to score 30 or more. 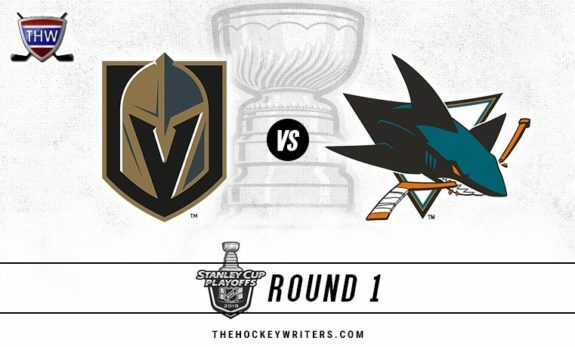 Like San Jose, the Golden Knights made major moves to try to win it all after coming just short last year against the Capitals. They acquired Mark Stone at the trade deadline from Ottawa after adding Paul Stastny and Max Pacioretty in the off-season to add even more offence to their explosive team. Goaltender Marc-Andre Fleury lost his last two games, giving up four goals each time, and struggled at times this season, but the three-time Stanley Cup champion clearly knows how to win this time of year. 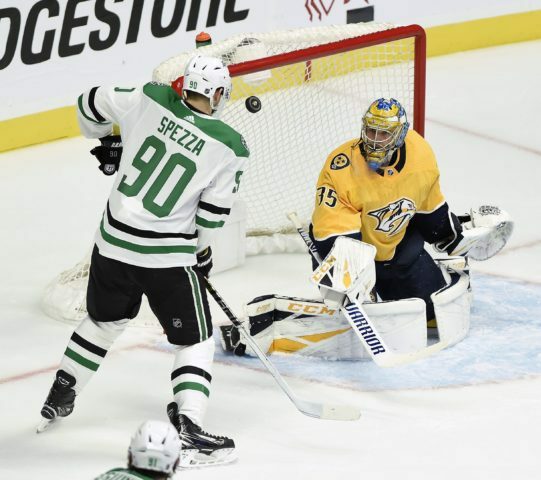 Reigning Vezina Trophy winner Pekka Rinne gives Nashville a great chance to win any game, or series. 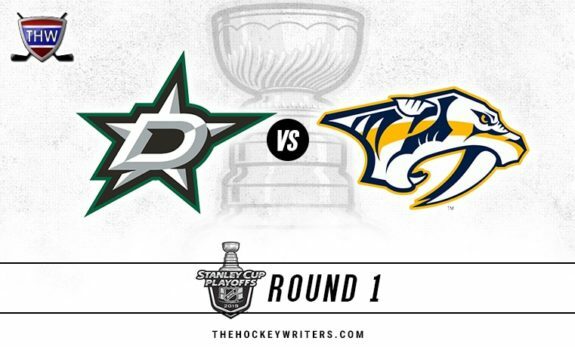 The Predators also have plenty of help up front, with players such as centre Ryan Johansen scoring a team-high 64 points, and a deep blue line that includes Roman Josi, Mattias Ekholm, Ryan Ellis and P.K. Subban. Winnipeg moved on in the post-season last year for the first time since moving from Atlanta in 2011 before being eliminated by Vegas in the conference finals. The Jets have drafted and developed so well they have one of the best rosters in the league, led by power forwards Blake Wheeler, who had 91 points for the second straight year, and Mark Scheifele, who had a career-high 84 points this season. Goalie Connor Hellebuyck was not as sharp this season as he was last year and that might be a concern against a hot team. 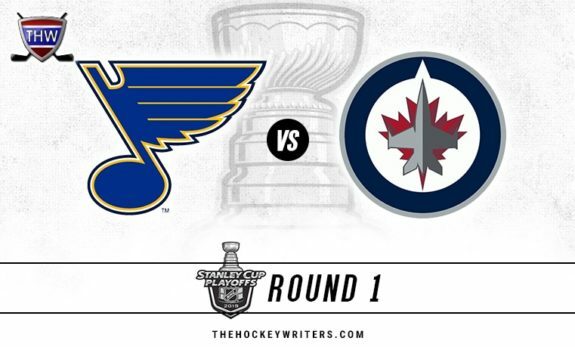 The Blues, who won eight of their last 10 games, are the first team in two-plus decades to rally for a spot in the playoffs after being last in the league after at least 20 games were played. The franchise fired coach Mike Yeo early in the season with a 7-9-3 record and gave Craig Berube another chance to lead a team after he won 75 games in two years with the Philadelphia Flyers, and he made the most of it. Berube’s players seemed to respond, with 28-year-old centre Ryan O’Reilly having a career-high 76 points.